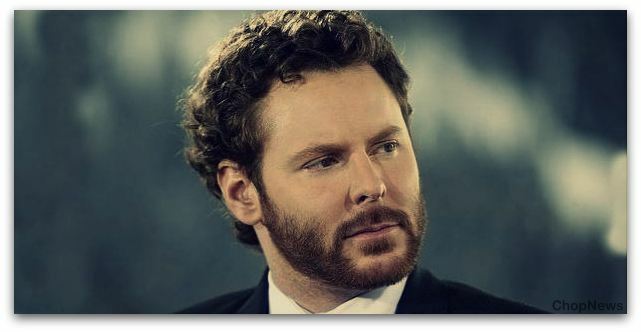 Top 5 Youngest Billionaires in the World: Money! Making it a at a very young age seems to be a diffciut task, because to earn it needs great presence of mind, efforsts, hardwork etc. Have you ever heard about the youngest and the most richest persons alive on the planet, May it be NO, So today we are back with a interesting article on “TOP 5 YOUNGEST BILLIONAIRES IN THE WORLD”. Dustin Moskovitz of the age 32 is next and yet another man who has made his wealth and power through the medium of Facebook. Moskovitz co-founded Facebook in association with Mark Zuckerberg, Eduardo Saverin, Andrew McCollum and Chris Hughes. Born on May 22, 1984 almost beating the founder Mark Zuckerberg with 8 days, and taking up the title of the youngest billionaire In the world. Duskin has an estimated net worth of around about $10 billion. He is also the youngest self made billionaire in the history. 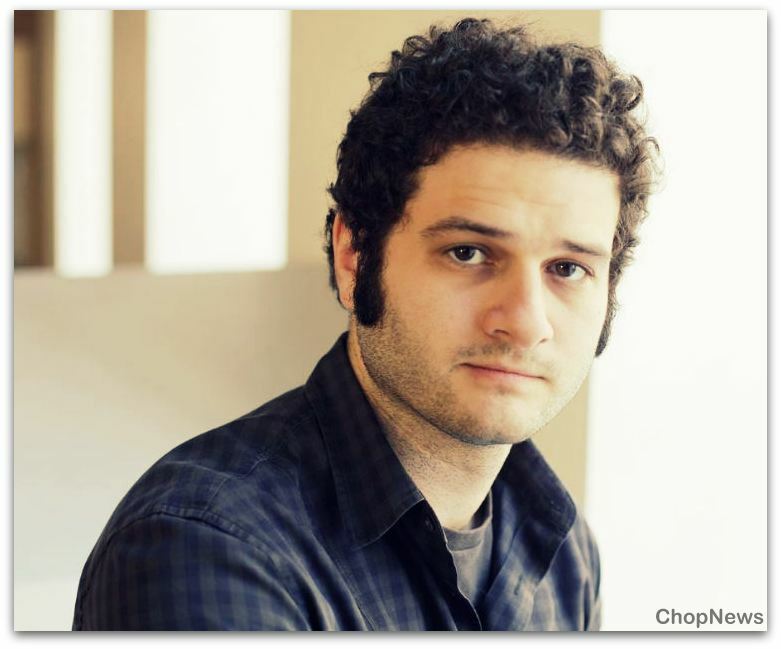 After the Great success of Facebook, Dustin Moskovitz started a new firm named Asana to solve the enterprises collaboration. 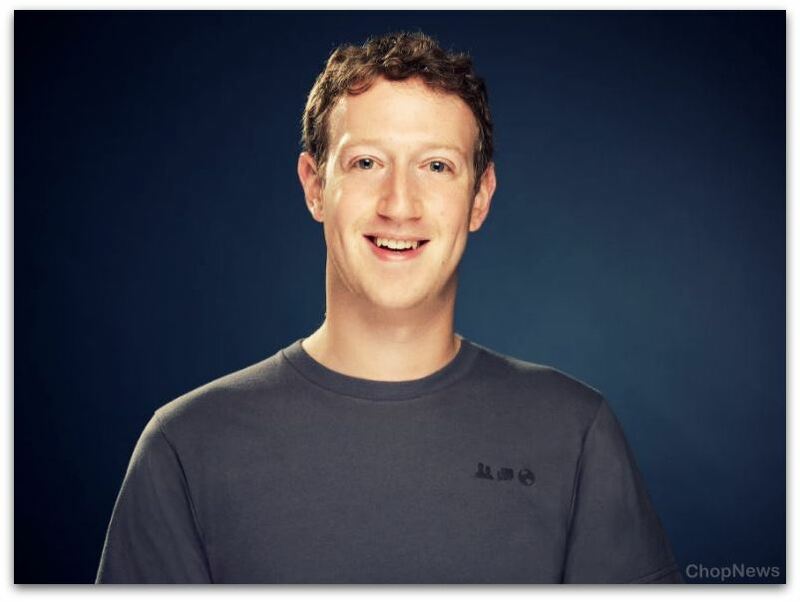 Mark Zuckerberg ( Age 32) is the CEO and the co-founder of Facebook. Mark’ net worth is estimated to be somewhat about US $50 billion as of December 2016, which ensures in making him the 5th most richest person present in the world. Zuckerberg is too listed as one of the most powerful and successful man in the world, and due to his wide and long reached media coverage he is too one of the most and most successful businessman alive in the world. Mark Zuckerberg has a very long list of fans and admirers, from the founder Apple’s Steve Jobs to the president of the United States Barack Obama. Scott Duncan (of the age 32) is a popular American billionaire belonging to the Duncan family fortune (through the Enterprise Products, which remains under the family control). Duncan is ranked as the 3rd youngest billionaire in the world having an estimated net worth income of around $4.1 billion. Scott Duncan invested the $12.4-billion luxury and large empire built by his father Dan Duncan. Duncan Senior started his own business, which now has thousand miles of pipeline, that started from scratch. 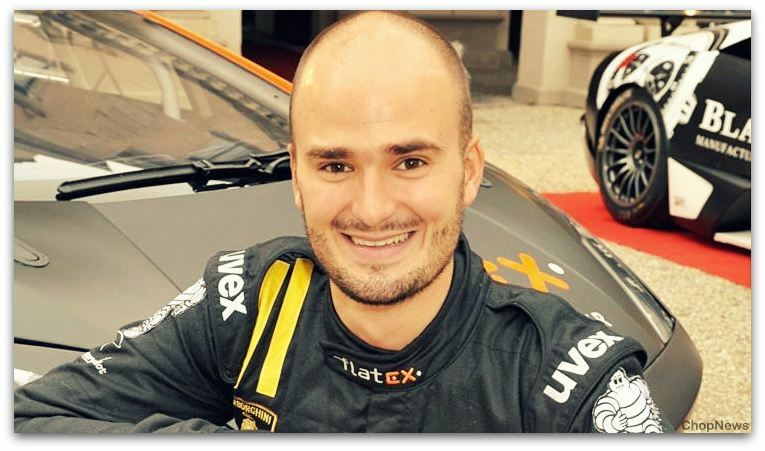 Albert Von Thurn Und Taxis (Age 33) is an German aristocrat, businessman and a brilliant race car driver. He’s also been in the list as the world’s youngest billionaire many and many times since his father Johannes, The 11th Prince of Thurnand Taxis’s who died in 1990, his father left lots and lots of money for him. He then firstly appeared in the list of youngest billionaire at the age very early and young age of eight. Taxis’s assets mainly consists of real estate, tech firm and huge stretch of woodland in Germany. 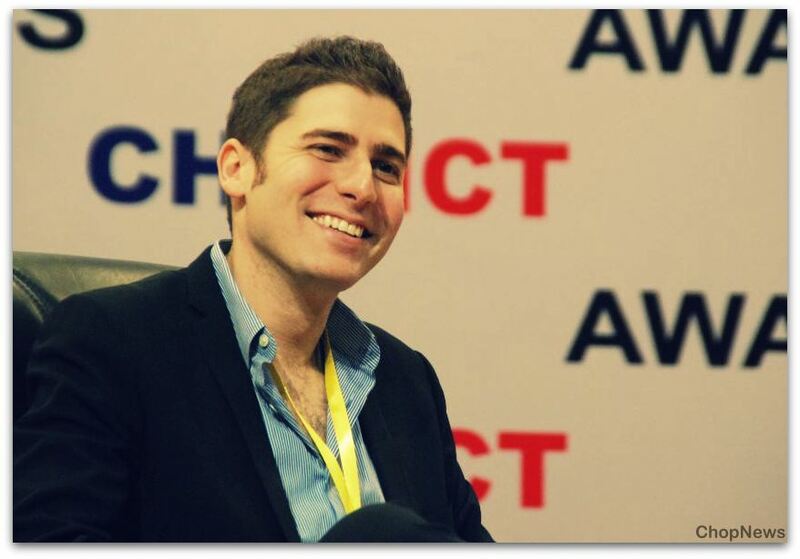 Eduardo (Age 34) is a brilliant Brazilian internet entrepreneur, economist and angel investor. Eduardo is also one of the co-founders of Facebook, through which he made whatever and most of his wealth currently. Saverin has around 53 million Facebook shares (approx 0.4% of all the outstanding shares) and also has a net worth income of $7.2 billion, according to the report provided by Forbes. He also invested in the early-stage startups like Qwiki and Jumio. However, relationship actually got soured when Facebook sued Eduardo for interfering with the business and saying and insisting on keeping 30 percent of the share. From Dustin to Saverin, most of the youngest billionaires are actually interrelated to Facebook, this is the proof of the great success of Facebook. Money Matters! 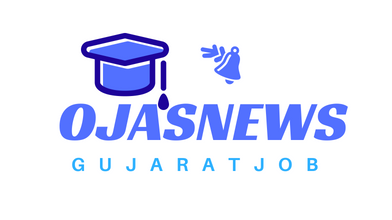 And that too if it’s earned at a very young and early age, now we would like to say you bye-bye, we’ll be soon up with lost of more such interesting articles, thanks for your presence. Stay tuned.